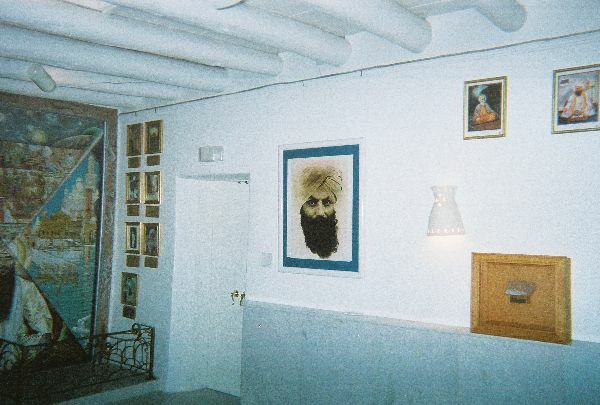 In this letter today from MSS Hari Jiwan Singh, Yogi Bhajan's right-hand man, Hari Jiwan admits openly to hosting Jagjit & his Namdharis at his house in Espanola New Mexico. Hari Jiwan says~"By the way, we’re still friends with the Namdhari’s.. Stay tuned." To Hari Jiwan Singh: The Naamdhari cult has been excommunicated from the Khalsa panth by order of the Akal Takht. Sikhs are not to collaborate or associate with Naamdharis period! If you and 3HO do not follow the orders of the Akal Takht, the supreme authority for Sikhs, then Yogi Bhajan’s cult could and should be excommunicated too! "The following five groups are not to be associated with as they have betrayed the Guru. The company of these five is to be refrained from as they may also influence us to betray the Guru in the same way that they did. Radha Soamis, Namdharis, Noormehlie, Bhaniarawale, Sacha Sodha Vale and other groups whom claim their leaders to be the Guru and do not accept Sri Guru Granth Sahib Jee as the supreme Guru, these groups are not to be associated with, married into or meals taken with them." 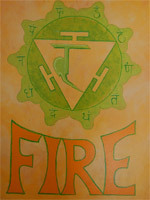 "Those who do not fear and respect Gurbani are not Sikhs." 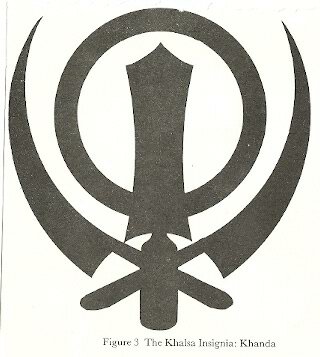 There is a group of Sikhs headquartered in Bangkok called the Namdhari’s. They are Sikhs, but practice in a non-conventional manner. They are so non-conventional that almost all other Sikhs deny that they are Sikhs. Sound familiar. Anyway, they were our second hosts in Thailand. Remember, I told you we were treated royalty. They were very appreciative of our visit and the unexpected attention the Siri Singh Sahib (Yogi Bhajan) gave them. 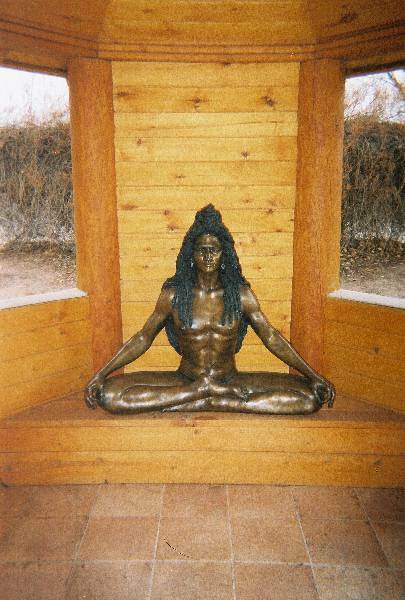 They treated us in the royal, mannerful, and graceful Indian spiritual style of the old school. 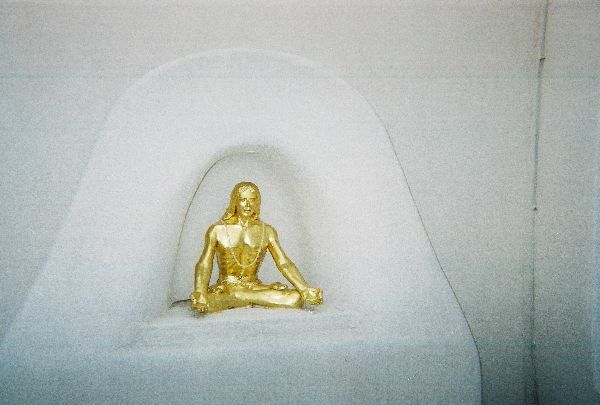 The most non-conventional thing they do is that they have a living Guru. 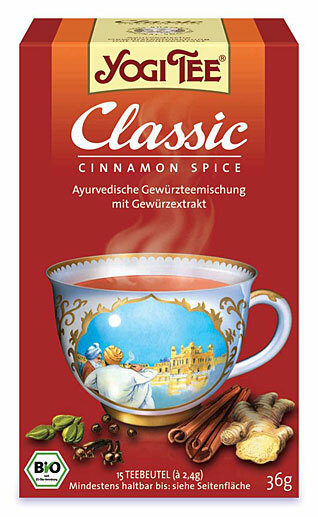 In conventional Sikhism, that’s tantamount to heresy and treason. Our Master(Yogi Bhajan)rejected no one. That IS the teaching of our Guru. 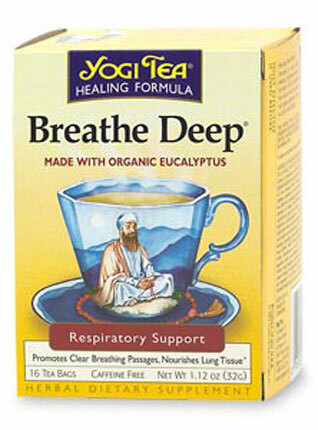 This IS how our Master(Yogi Bhajan)lived. 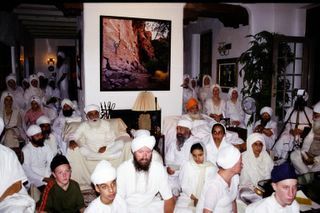 Our Master(Yogi Bhajan)related to the Namdhari’s with kindness. That is also the teachings of our Guru. Well, this was against the rules of most conventional Sikhs. We even hosted the Namdhari’s in Espanola several years later. Naturally, many judged us inaccurately because of our actions = that’s par for the course. They felt that even relating to the Namdhari’s was something you just didn’t do. The Siri Singh Sahib(Yogi Bhajan) just kept relating to both sides. He was so very tolerant because he understood where each was coming from. He could teach. He was happy doing his duty. 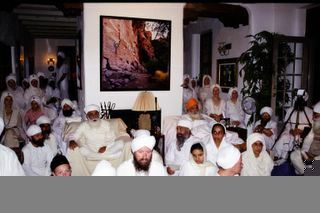 Our Master(Yogi Bhajan)related to all as if they were his duty. His duty was to treat everyone, especially those who didn’t deserve it, with compassion. This is what the Guru would expect of him. This is the Guru’s teachings. So, this is how he lived. Inside this duty came the experience of love. He felt tremendous gratitude in fulfilling his duty. The Namdhari’s afforded him this opportunity. He wouldn’t let popular opinion, doubt, or judgment sway him from this blessing. He knew the difference. Sikhs come in all sizes, shapes, and colors. 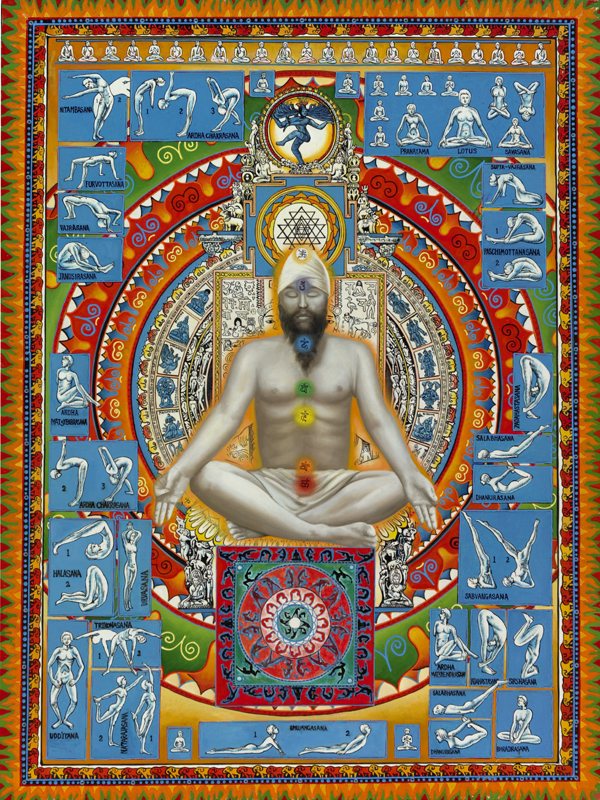 The Master(Yogi Bhajan)didn’t discriminate in teaching all. His tolerance was a display of his intelligence. His intelligence was a display of his consciousness. 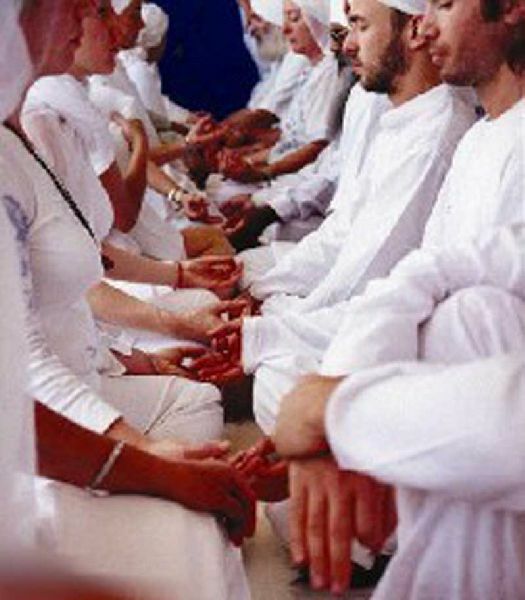 As I traveled to many religious organizations with the Master(Yogi Bhajan), one thing was self evident: He understood the essence of all; He could communicate with all; he was all. This is how he knew what everyone and everybody, every religion and every philosophy, every culture and every history was about. This is why he was a Sikh leader. 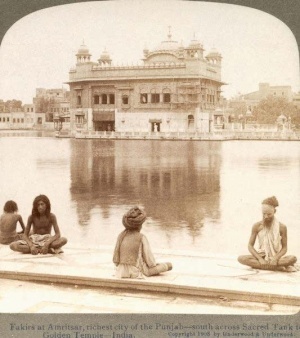 The Guru had promised that, as Sikhs we would grow to understand and appreciate all religions. Along with this understanding and consciousness comes the necessity of humility in appreciating, the greatness in each, not the limitations. Or as the Sikh Morning Prayer, Ardas says, “To see the faults in others and unsee them.” Thus, you are always protected because you are always aware of these vulnerabilities as a warrior. 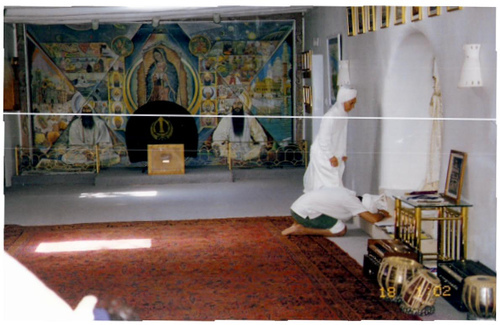 This is how our Master(Yogi Bhajan)lived. This is how I know him to be. 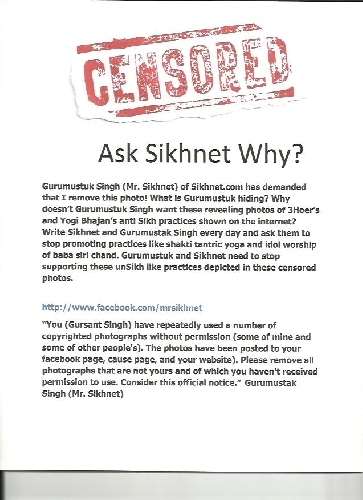 How can SikhNet promote Hari Jiwan Singh Khalsa who hosted Jagjit Naamdhari at his house? 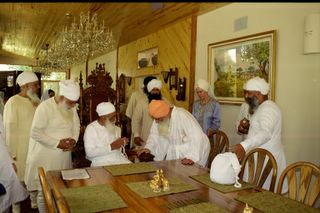 Yogi Bhajan "right-hand man", Hari Jiwan Singh Khalsa, (the same person SikhNet promotes in this recent article),hosted at his house, the biggest enemy of Sikhism Jagjit Naamdhari whose followers worship him as a Satguru and consider Jagjit as the 15th Sikh Guru. 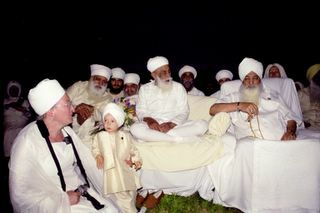 Below you will see many 3HOers along with Yogi Bhajan himself consorting with Jagjit and his Naamdharis. 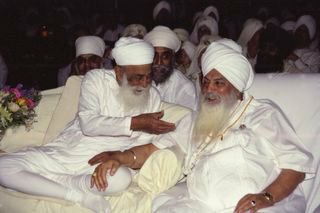 Yogi Bhajan befriended Jagjit and encouraged 3HOers to associate with the Namdharis because Yogi Bhajan wanted to show YBers how he (YB) should be treated as a Satguru. It seems that the Chief of protocol has taken the Namdhari's inspiration to heart by putting Yogi Bhajan as his "master" on a throne of guru ship in all but name. Yogi Bhajan would have set himself up as a Satguru in much the same manner as the Naamdharis do with Jagjit if he could have gotten away with it. Instead, YB used the already well-established traditional Sikh religion as a front which attracted more followers and gave Bhajanism credibility. 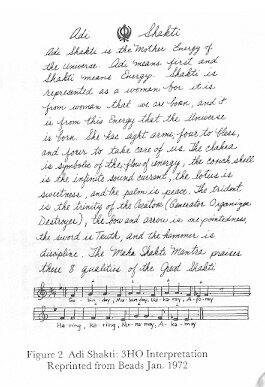 Bhajan then cleverly established himself as the guru, using euphemisms like "spiritual teacher" and "Siri Singh Sahib, leader of the Sikhs in the Western Hemisphere," to launch his ego maniac Bhajan cult. YB thought he was so clever but in the end truth will prevail and Yogi Bhajan's scam will be exposed! Namdhari's believe in a living Guru. They follow the dasam granth and do not go along with authentic Sikhs who follow Guru Gobind Singh Ji's edict of the holy Guru Granth Sahib Ji being the only true Guru in Sikhism. 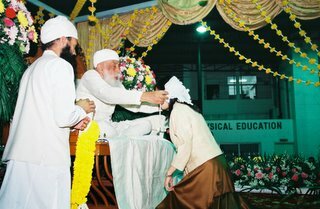 Naamdharis believe our 10th master appointed a living successor. Why does Bhai Sahib Sat Pal Singh Khalsa, the Ambassador to Yogi Bhajan's Sikh Dharma, have this pic on his website of Yogi Bhajan happily consorting with Jagjit Naamdhari, the greatest enemy of Sikhism, who is considered by his disciples as the 11th Sikh Guru? 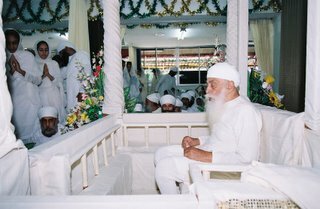 I found this post at SikhSangat.com It exposes the most shocking relationship Yogi Bhajan had with Jagjit Naamdhari, The Naamdharis keep the Siri Guru Granth in a closet while they bow to Jagjit and refer to him as "SatGuru Ji" as you can see in the photos below. 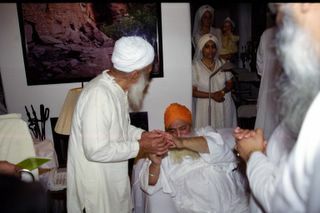 This relationship between Yogi Bhajan and Jagjit was more than just casual, look at how Yogi Bhajan & Jagjit carry on with each other while their followers bow to them and sit at their feet!! 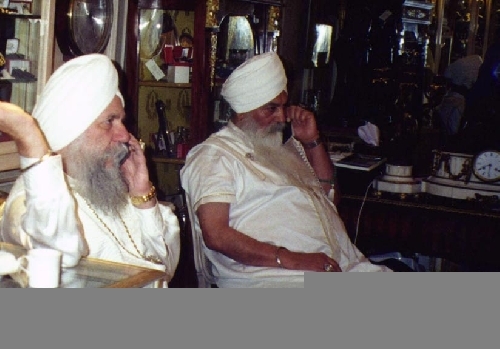 The following is an interview with the European leader of Yogi Bhajan's cult, Karta Singh Khalsa which exposes Yogi Bhajan's shocking relationship with the biggest enemy of Sikhism Jagjit Naamdhari! Anand, Rajen S. India - West [San Leandro, Calif] 13 Dec 1991: 30. An elegant banquet in honor of Shri Surendra J. Maharaj, a leader of the "Namdharis," which is a sect of Sikhism, was held at the Beverly Wilshire Hotel Dec. 7, with over 150 people, including many Indo-American community leaders, being treated to a pure vegetarian dinner, non-alcoholic drinks and classical sitar music played by two talented young artists from England. 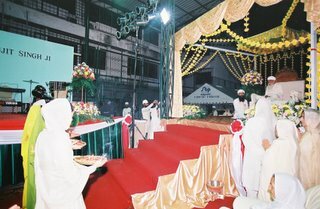 The serenity of the ambience of the evening was in perfect harmony with the simple and puritanical way of life of the followers of this religious sect, which claims to have over 1 million adherents around the world. Organized by the Sikh Dharma, headed by Shri Singh Sahib Yogi Harbhajan Singh Khalsa, the function was attended by State Senator Ed Royce, R-Orange County, as the chief guest. Royce presented a proclamation on behalf of the State Senate acknowledging the visit of the leader to California. Similar messages of welcome were presented to him on behalf of Congressman Mel Levine, Councilman Mike Woo, and Assemblyman Tom Mays, R-Huntington Beach. Several community leaders also paid tribute to the Namdhari leader and welcomed him to Los Angeles, the purpose of which, as explained to the audience, was to explore the possibility of establishing a high-tech village of Namdhari in the United States. The organization is planning to spend about $2 billion on this project. 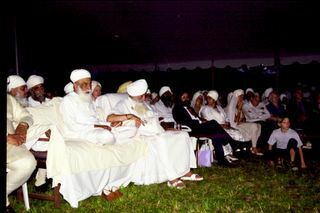 The Sikh Dharma of Yogi Bhajan is cooperating with the project, said Satpal Kohli, who emceed the program. simplest of white khadi clothes and (use) no ornament," said Surendra Maharaj. believe in any form of rituals smacking of idolatry," he added. 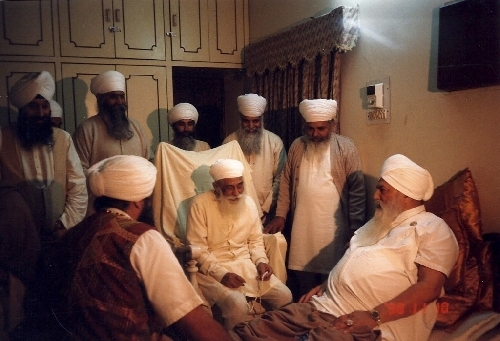 Singh, Satguru Hari Singh, Satguru Pratap Singh and Satguru Jagjit Singh, the current head of the Namdharis. goods, government schools, law courts and postal services," wrote Khushwant Singh, the leading Sikh historian. followers from the general body of Sikhs. turbans to the original flat-band type across the forehead. The Namdharis clashed with the British authorities in several bloody encounters during the freedom struggle. Sixty-six of them were blown off one time by cannons, and Satguru Ram Singh was exiled to Burma in 1872.
straightforward (in their dealings with others), and of solid character. determination to get more refined, more rational and more spiritual in our daily life." rituals, it is the most dangerous disease." He asked the audience to experience God within themselves. 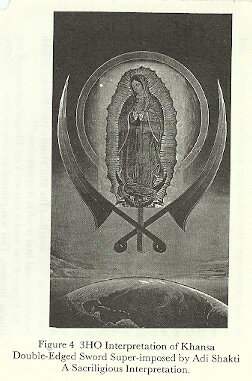 In the years leading up to the Multnomah lawsuit, the group’s religious leaders expressed concern that the business leaders, the Unto Infinity members, had abandoned the group’s orthodox beliefs, which include not cutting one’s hair, eating a vegetarian diet and abstaining from alcohol. In court documents, the religious leaders allege that the Unto Infinity members acknowledged in 2008 that they no longer practiced those core beliefs. Unto Infinity members did not respond to Register-Guard interview requests. But in March 2009, when the Khalsa Council, an international group of Sikh ministers, asked them whether they had cut their hair, were no longer vegetarians, and drank alcohol, the business leaders responded by letter, according to the Khalsa Council. “We have learned the importance of factoring back into our lives more joy and balance as we continue to serve this mission for the rest of our way home,” they wrote. However, they noted, “many current ministers in Sikh Dharma have broken their Sikh or minister vows, marital vows, and the laws of our country and have remained ministers,” adding that that had been true even while Yogi Bhajan was alive. 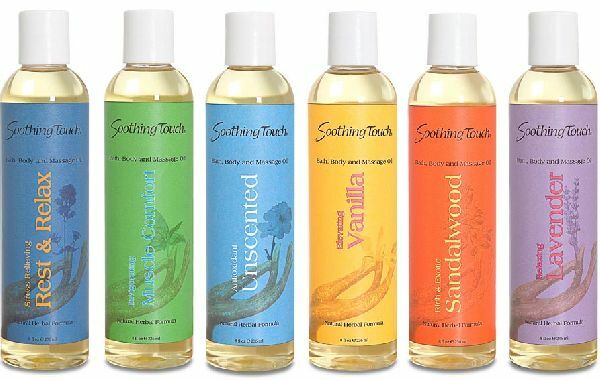 Watching the business leaders back away from the group’s religious practices, some former members said, reminds them of what they experienced when they decided to leave the group. “You go through stages of discovery of how you gave away your power and were deceived,” Premka Khalsa said. Premka Khalsa said that’s especially true for the yogi’s secretaries, such as herself, who sacrificed much of their lives to serve him. 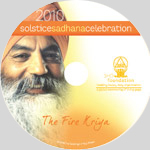 The group’s publications and Web sites praise Yogi Bhajan as an advocate for world peace and as a spiritual teacher who has helped improve the lives of hundreds of thousands of people worldwide. But Yogi Bhajan also had flaws, former members said. 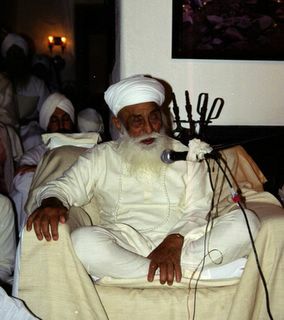 “He was a phenomenal yoga teacher, a phenomenal spiritual man,” said Guru Bir Khalsa, the former “lifetime minister” who left the group after 18 years. But the yogi “sabotaged his own dream,” he said. Imposing at 6 foot 3 inches and 250 pounds, Yogi Bhajan claimed humility, but had a weakness for expensive jewelry, luxury cars and custom-designed robes, former members said. “On the other side, he could be devastatingly harsh and make decisions that seemed so contrary to what he would preach and teach,” she said. “He was all about power and he became a victim of that experience,” she said. With his long white beard, white turban and white robes, Yogi Bhajan advocated for world peace, founding an annual Peace Prayer Day in 1985. But his saintly public image contrasted starkly with his private behavior, Premka Khalsa and other former secretaries said. 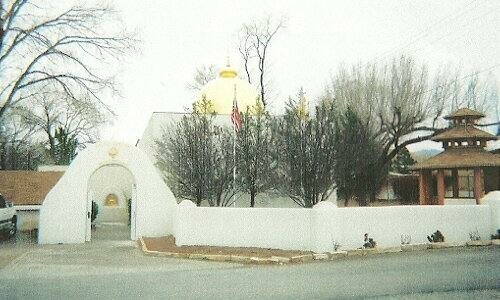 In her 1986 lawsuit, Premka Khalsa alleged that Yogi Bhajan repeatedly physically and sexually assaulted her from November 1968 to November 1984. 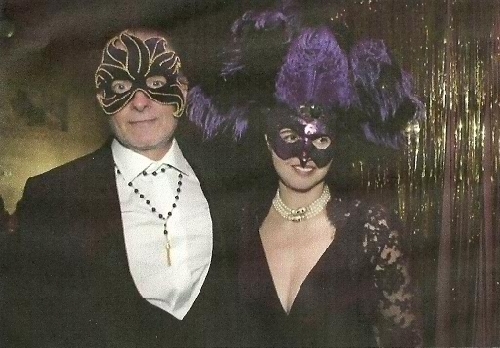 In court papers, she alleged that the yogi was sexually involved with various female followers, and that he ordered her to coordinate his sexual liaisons, including orgies, with other secretaries, which she refused to do. The head of Yogi Bhajan’s administration, and an editor and writer for his publications, Premka Khalsa said she worked on average 10 hours a day, five days a week. She alleged that she was paid $375 a month — only in her last three years with the group. 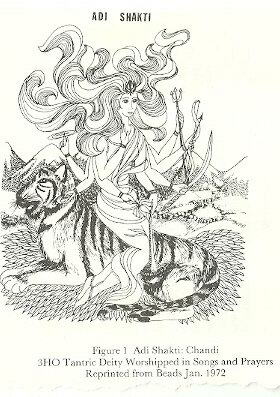 Premka Khalsa alleged in her lawsuit that Yogi Bhajan called her “his spiritual wife, destined to serve mankind by serving him in a conjugal capacity.” He said if she did so, he “would care for her for all of her natural life,” she alleged. 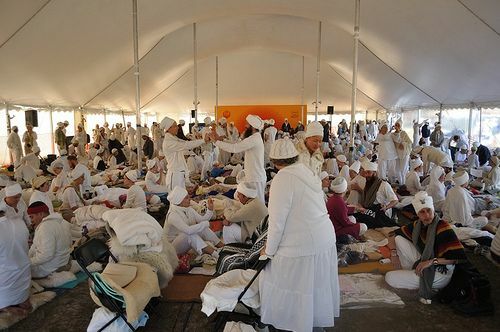 When Yogi Bhajan died in 2004, his wife Bibiji Inderjit was to inherit half of their community property, and he designated that his half go to Staff Endowment, a trust to support 15 female administrative assistants. To receive her share, each assistant had to live in accordance with the yogi’s teachings and the Sikh Dharma Order, according to court documents. If she didn’t, her interest would be cut to 2 percent, the court papers said. Among the trust beneficiaries are Guru Amrit Kaur Khalsa, a plaintiff, and Sopurkh Khalsa, a defendant, in the Multnomah clash between the religious and business leaders, according to court papers.